We are a small company trying to do big things in software development. 99% of our code is open source. We strive to give our developers a lot of autonomy in their work and pick projects that interest them. We are specifically looking for someone to help us get our iOS app launched soon. These are contractor roles. We welcome full or part-time contributors if the fit matches if we can afford you! If you are not in a position to do true contract work, but may want to work with us in the future, you're welcome to contribute to the open source project and develop a relationship with us. Cool! I didn't know you guys had an open source iOS app. Hey Ben, when I have time, I can look at the repo. I don't know a lot IOS but I have all the tools necessaries to work on. I hope I can collaborate with. Would be great!!! Taking a look at the iOS role, hope to know a little more soon! I assumed you guys might have filed the role since I never heard back with a yay or nay. I submitted over two weeks ago. I've submitted a while ago too. Nothing. Yeah, we’re only getting to this now. Sorry about the delay. No worries. You guys are probably run off your feet. Good luck on the hunt! Able builds technology products in a portfolio model. We’ve built products in a variety of industries. Everything from media to finance to toys to healthcare. Sometimes we work with management teams to help their businesses grow faster or unlock value using technology. Other times we start or buy businesses outright. Each time, we look for opportunities to leverage technology built at the portfolio-level to drive value faster. 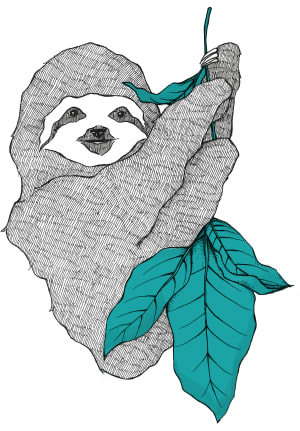 We can help with the move to Lima, Perú. Transform design prototypes into views with HTML5/CSS3, and tools like SASS and other preprocessors. Build scalable server-side applications as well as RESTful APIs with Ruby and the Rails framework. Work with front-end developers to built together full-stack applications. Develop effective, idiomatic and well-cared code solutions to meet requirements and challenges. We also have a few more open roles you can check at able-co.breezy.hr/. Containous, creator of Traefik| Developer Advocate | U.S. | Remote| Sponsor visa? No. About the company — Containous develops advanced software solutions for companies committed to using container technologies. 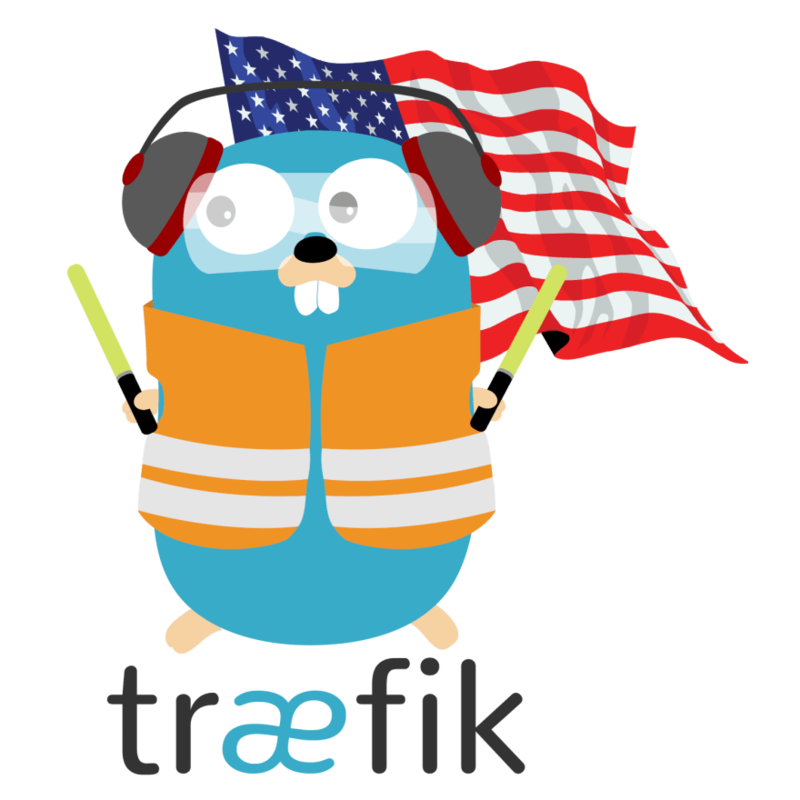 Our first product, Traefik, is an open source cloud native edge router, with over 300 contributors, 250 million downloads on DockerHub, 18,000 stars on GitHub, and an active and supportive global Slack channel. About the role — Comfortable coding and hacking on Docker and Kubernetes in an enterprise environment. Experience with Rancher, Mesos, and other technologies that Traefik integrates with. More information on the job found here. Do you sponsor visas? Not at this time. About the company — Algorand is a cryptocurrency platform and a company in Boston. Do you sponsor visas? I'm not sure. How to Apply — The landing page at algorand.com/careers/ has a link to each of the postings themselves and more details for applying. Basically, you send an email and resume to careers at algorand. Thanks, everyone! I'm happy and excited to join the community, I hope this first contribution is helpful. Hello lovely dev.to community! I'm searching for the next member of my frontend team at Hospital IQ. We're a small team of 100% remote engineers who work closely together to build a top quality product. Being mostly remote we tend to travel around the place, and timezones aren't an issue - so long as you have a good internet connection and are able to make our scrum meetings we don't mind where you work from. Hospital IQ is a passionate, agile team of accomplished leaders with a mission: improve the quality and efficiency of healthcare for everyone. We’re taking the best operations management science has to offer and codifying it in an innovative software platform hosted in the cloud. We’re looking for a developer with a pixel-perfect mindset and knack for building intuitive user interfaces with compelling visualizations. In this role, you will lead UI development efforts of major features all the way from concept to deployment. This includes meeting with customers to review and refine mockups, and collaborating with backend engineers on API design. You can read more and apply here, or send your resume to jobs@hospiq.com. Mention you found this on Dev.to! Lastly.. If the frontend engineering role doesn't appeal but the company does, check out our other open positions. STORD connects hundreds of warehouses through software to help companies around the globe better distribute their products at scale. STORD is a rapidly growing tech company that is disrupting the warehousing and distribution industry. STORD sells warehousing and distribution in third party warehouses across the US, and provides the software to make the facilities operate with a modern customer experience. Utilizing port-centric warehouses and regional fulfillment centers we have a warehousing footprint that helps leading brands and growing startups warehouse and distribute their products. Based in Atlanta, STORD operates with warehouses across the US and Canada and the company's investors include Susa Ventures, Dynamo, Rise of the Rest with Steve Case, Engage Ventures, and the Founder of Internet Security Systems (acquired by IBM for $1.3B). We are looking for a talented and fast-paced engineer with 4+ years experience to join our team and assist with product expansion. STORD engineers work alongside the CTO and current engineering team to continue to improve and scale our software; you'll fully own entire features and influence the specs, build out/modify the back-end (if Rails position) and front-end of React.js (if Front-End role), and own on-going improvements for a product rapidly impacting the entire warehousing industry. Each member of the team has the ability to impact all aspects of the development process from ideation, design, delivery, maintenance, and operations. If you are interested in the position, please apply via AngelList and let us know you found us here, or shoot us a quick email at hiring.engineering@stord.co for the fastest response. P.S. I'm the CTO at STORD, so if you have any questions about the company, the roles, or what we're building, feel free to message me. Hey guys, this is a great thread. As a relative newbie or ‘junior’, is anyone aware of any companies looking specifically to support newbies in to their first role as a dev? Apologies if I am commenting in the wrong post. Volt Athletics is hiring for multiple engineering positions in Seattle, WA. You can find all the details on our jobs page. Volt Athletics Inc. is a Seattle-based sports tech company that brings professional-level sport performance training to athletes and teams worldwide. Volt’s proprietary Intelligent Training System leverages decades of proven strength and conditioning research and science to build hyper-personalized training plans delivered through an intelligent training system. A key difference between Volt and existing fitness apps is that while most apps track what a user has already done, Volt actually tells the user what to do. Volt’s sport-specific programs are designed for performance training and built by professional strength coaches, adjusting to and growing with the user throughout their training. With Volt, athletes walk into the weight room with their unique training plan, knowing that Volt will deliver the right workout for them, every time.